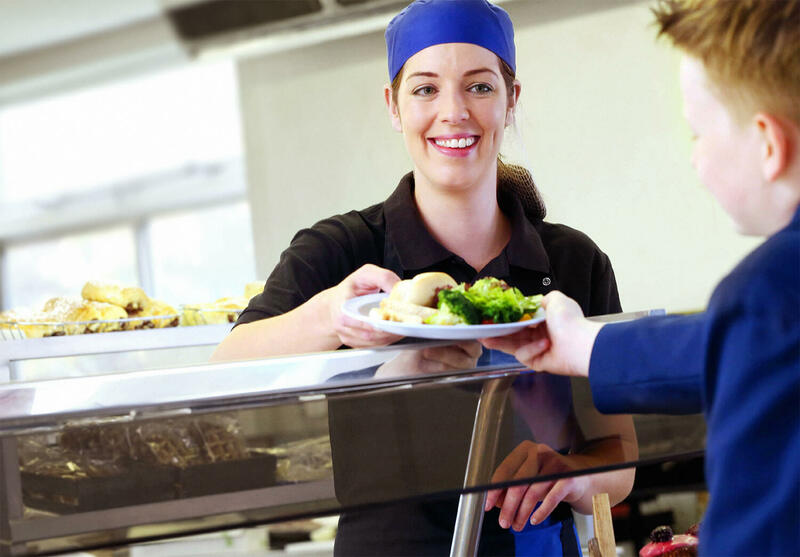 We’re a specialist contract caterer with 6O years’ experience in the education sector. Our passion for excellence in food and customer service is matched by an open, transparent and ethical approach to business. 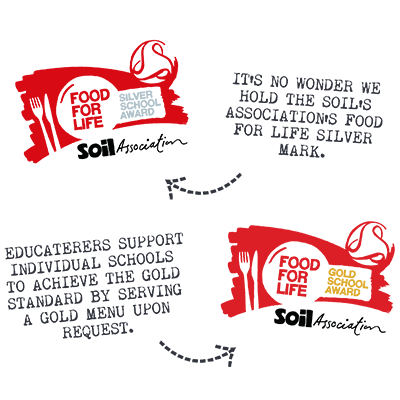 Because we only service schools and colleges, our 700-plus trained and motivated colleagues focus exclusively on creating fresh, healthy food for children and young people. Our exceptional services flex to meet each school’s specific requirements, offering numerous menu combinations and options. But quality is always on the menu: including organic meat, free-range eggs, locally-sourced fruit and vegetables, and homemade baked treats. We’ve also developed an innovative range of ordering and payment systems – including ‘wristband’ ordering, pre-order kiosks and biometric payment facilities. 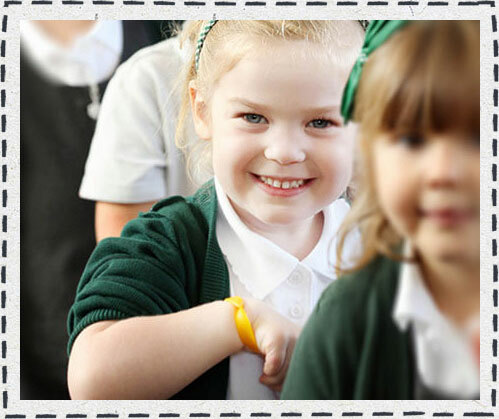 From our central location in rural Warwickshire, we deliver a constantly evolving service that meets the needs of different educational venues. Expertise, quality, flexibility and passion are the key ingredients behind our success. 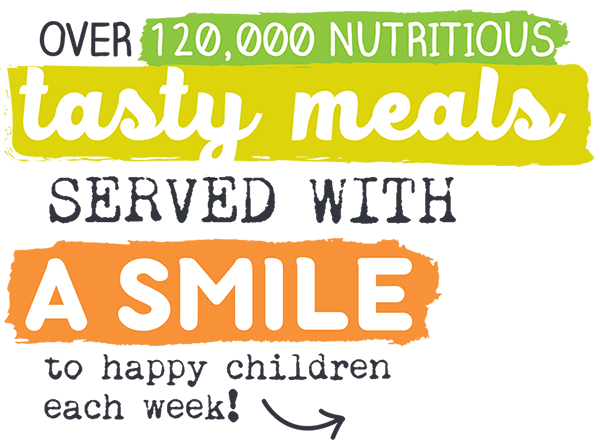 It means that pupils can enjoy the safe, caring and delicious food experience they deserve!